Lucas Matney is a Writer at TechCrunch and has been covering emerging technologies and venture capital there since 2015. He covers a wide variety of news from early and late stage startups to massive tech behemoths. Lucas has profiled startups and covered news in the AR/VR, AI, blockchain and consumer tech spaces for TC. Lucas lives in San Francisco and has been a TechCrunch reader since the very beginning. 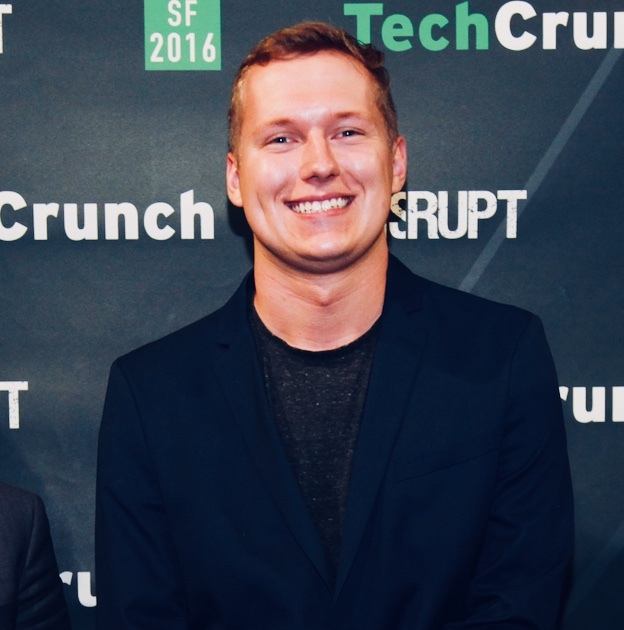 If you’d like to send Lucas a hot tip or invite him to moderate a panel at an event, contact him via email at lucas@techcrunch.com or on Twitter with the handle @lucasmtny. Chrome OS has been a pretty ideal spot for Google to stake its various plays for the education market. The cheap, bare-bones Chromebook laptops have been light on complexity and heavy on connectivity.